Certified Training Institute is excited to announce that we are now fully approved to offer the Lead Paint (RRP) 4-Hour Refresher online. The EPA made the amendment to allow qualifying schools to provide the RRP refresher course completely online. This decision was passed in Feb. 2016. What Does This Mean For You As A Contractor? No more traveling out of town to a classroom! Contractors can now complete the 4-Hour refresher online every other renewal period. If you received your initial certification by completing the 8-Hour (RRP) course, you can now renew your certification totally online. NO HANDS ON NEEDED FOR RENEWAL! Contractors are only required to complete the “hands on” portion every other renewal cycle. Most renovators this cycle can complete their renewal with Certified Training Institute’s online 4-hour RRP refresher course. This renewal will be good for a 3 year period, and can completed online at your convenience. In order to complete the 4 hour refresher you must have a copy of your original RRP certification that is valid and has not expired. If you let your certification expire you will have to complete the initial 8 hour RRP certification course. Note: If you are working on pre-1978 homes or child-occupied facilities and you have not been certified as an EPA RRP Lead Paint Renovator, you could be fined up to $37,500 per day of work. The EPA is strict with enforcement, and is taking disciplinary action against contractors who do not follow the RRP rules. Lead paint dust from renovation work poisons kids, and the effects are not reversible. 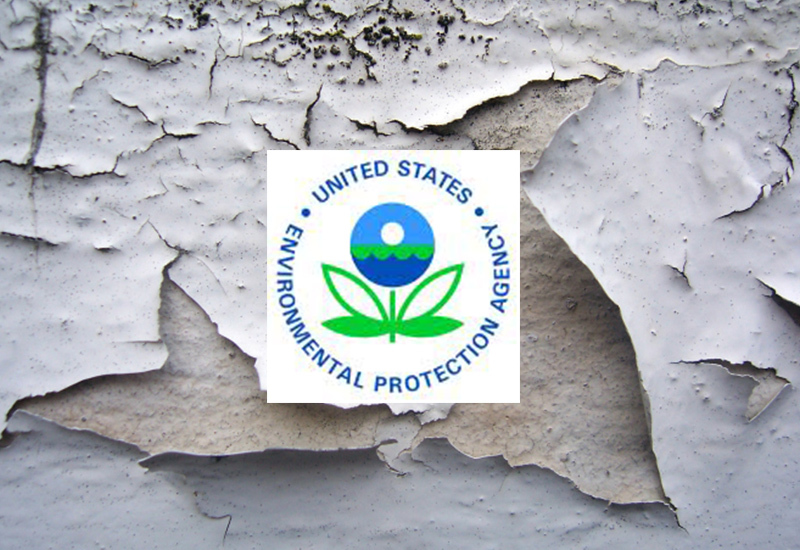 If you are not following EPA RRP rules when doing renovation work on pre-1978 home, it can have serious effects on you, your business, and your family.